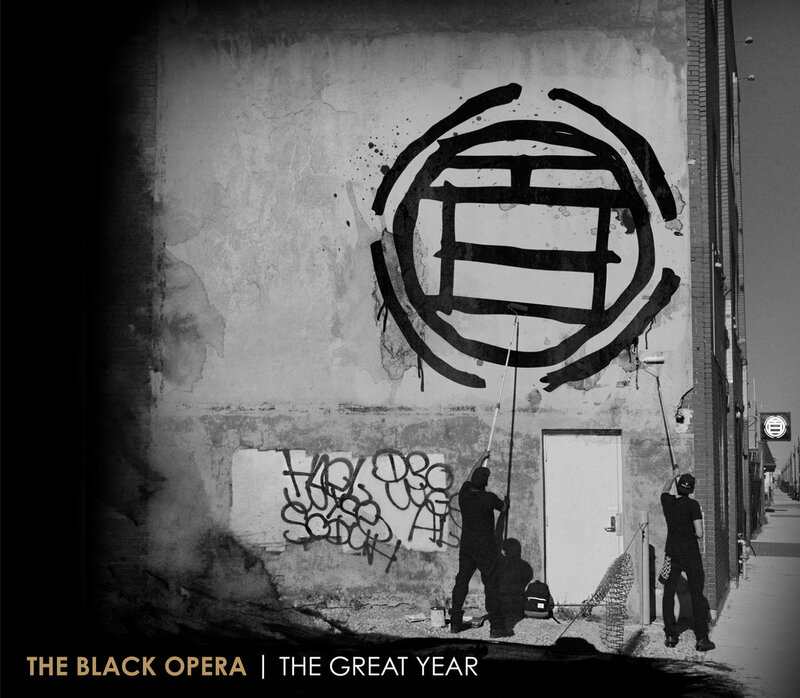 Probably one of my favorite underground HipHop groups, The Black Opera have just released a new album called "The Great Year". This is just more proof that you don't need "mainstream" media endorsement in order to be a successful artist. Since 80% of the people are still living in "The Matrix" I can understand why they wouldn't appreciate REal artist and REal music when they hear it, they don't know any better. Let's teach them share this post with a friend...peace. word nice post here ! Real hip hop bro, been fans of these guys for a minute.